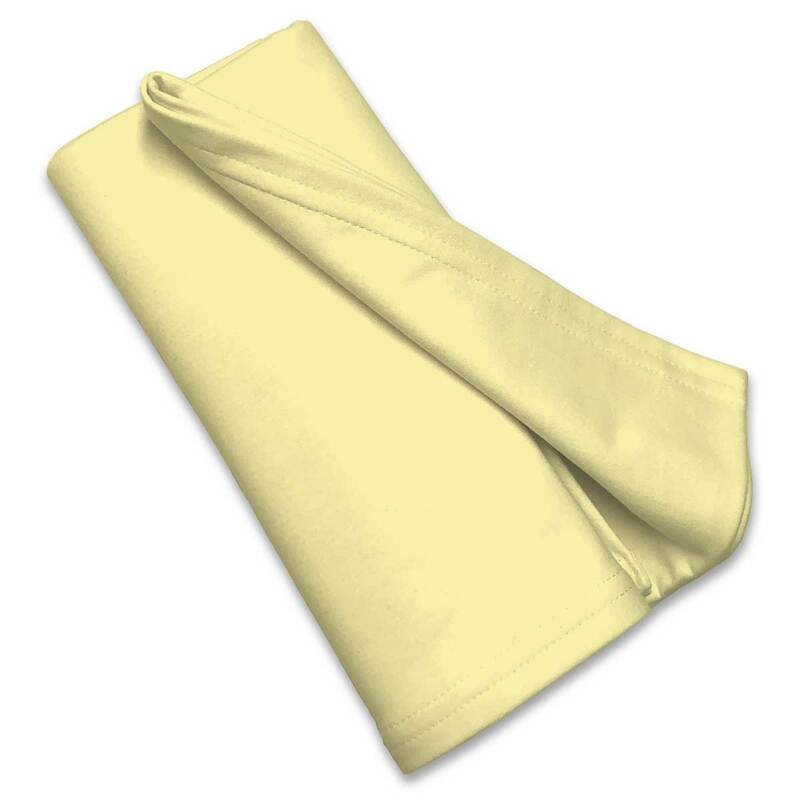 This 100% cotton "jersey knit" yellow portable / mini crib sheet is made of the highest quality fabric that's measured at 150 gsm (grams per square meter). 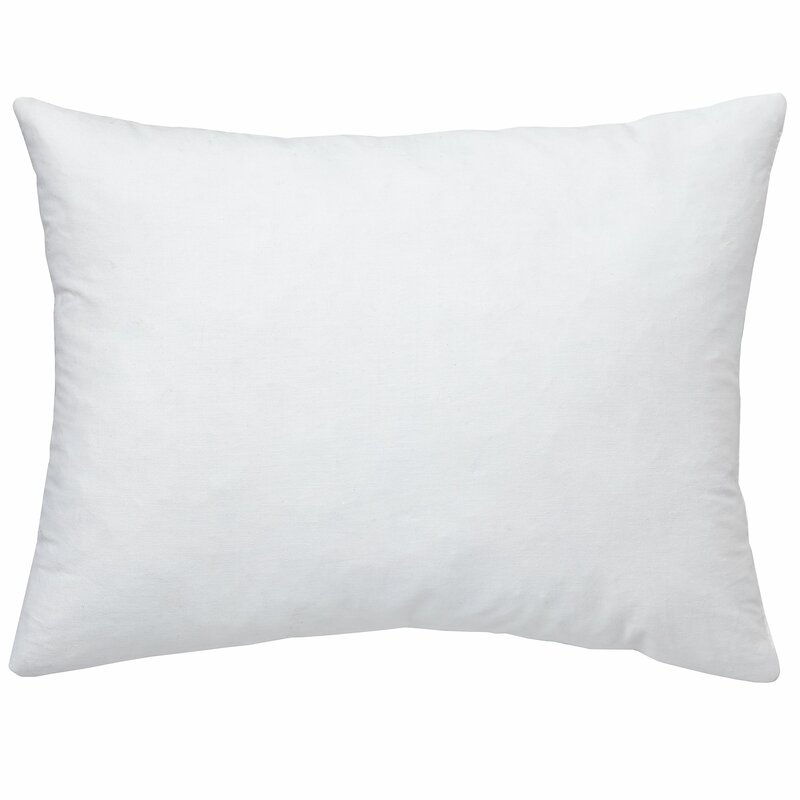 These are softer than your favorite t-shirt, and as soft as flannel. 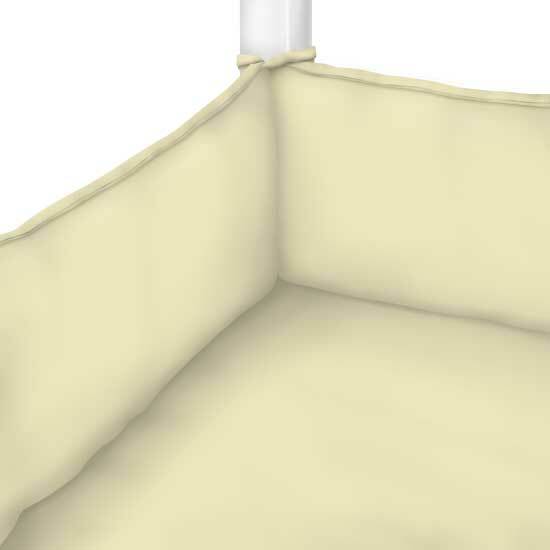 Our yellow sheets are elasticized around the entire edge with deep pockets which prevent them from slipping off the mattress. The safety and comfort of your baby is our top priority. 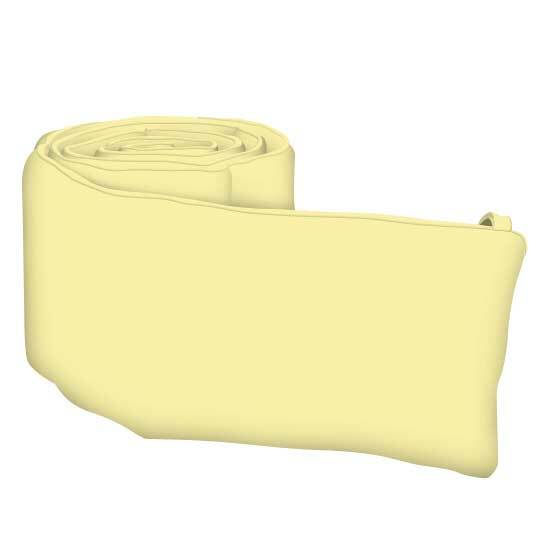 These yellow sheets are so durable that they will last as your baby grows. 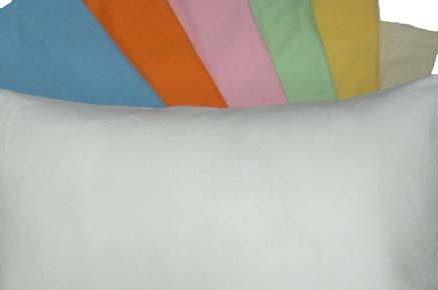 At Sheetworld we produce the highest grade sheets on the market today. 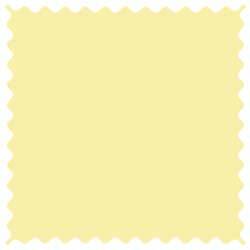 Color is a solid soft yellow. Size: 24 x 38. We had a hard time finding sheets for our mini-crib that fit snug enough to feel safe, and in the color selections we preferred. SheetWorld fit the bill. Thanks. 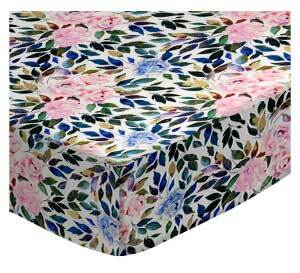 It fit the crib mattress very well. The description of the jersey knit sheet was exactly what I received: soft, deep pockets, etc. My daughter was given a mini crib (in addition to the standard size) and we knew nothing about them. 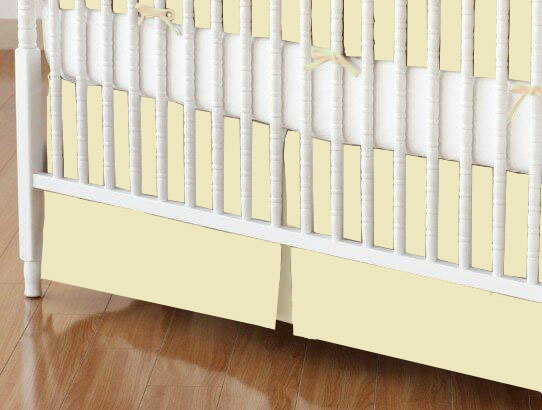 When searching for mini crib accessories we could find nothing in the stores. 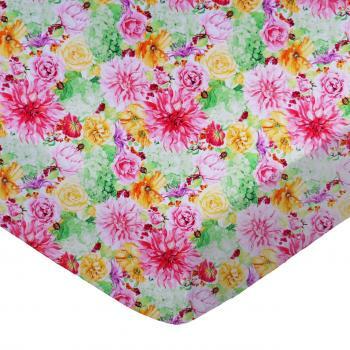 After researching on-line for hours I decided to order from SheetWorld. The order was perfect and arrived extremely fast. I also was thrilled with the various material selection and color selection. Thank you!